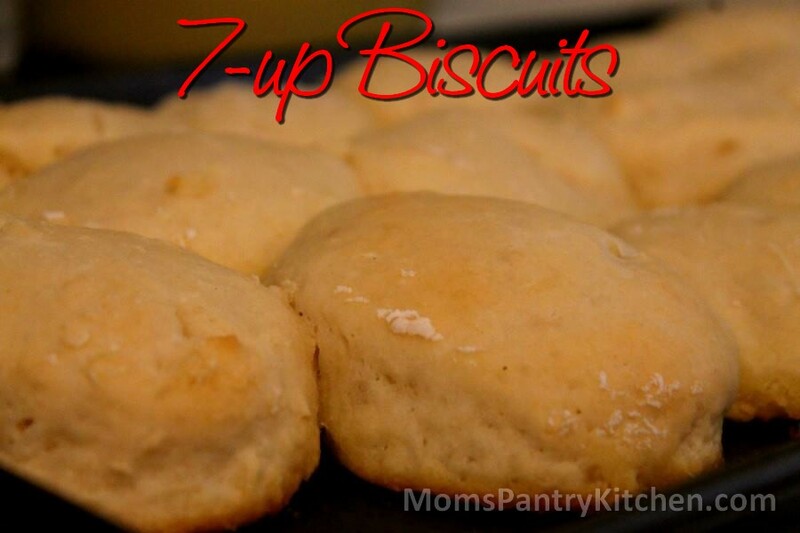 Karen thinks this would go well with our 7-up biscuits and I agree! Click the photo for the recipe. Cook bacon in a skillet until lightly brown. Drain and pat with paper towels to remove the excess grease. Reserve 1 tbsp of bacon grease from the pan, and use it to cook the garlic and onions until translucent. Add vinegar, brown sugar, maple syrup and coffee to the pan and bring to a boil. Cook for a couple of more minutes, and then add the bacon. Stir to mix well and then put the mixture in your crock pot. Cook on high, uncovered until the liquid turns into a syrup like consistency. (about 3-4 hours). Allow to cool and then process in a food processor to desired consistency. Store in fridge in airtight containers. Will keep for about a month (if it lasts that long).